Recorded live at the Record Plant, San Francisco, 1973. 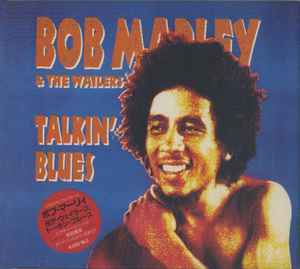 Talkin' recorded in Kingston, Jamaica by Dermot Hussey, 1975. Track 21 recorded live at The Lyceum, London, 1975. Tracks 2, 17, 19, are studio recordings, previously unreleased versions. Sleeve notes by Rob Partridge. Picture disc CD, with 'History' booklet (1st press) card picture slipcase (1st press) and obi-strip.